In a laudable move, Google will enable full-disk encryption in Android L by default. That’s according to comments made by a company spokesperson to the Washington Post yesterday, which conspicuously followed an open letter penned by Apple’s Tim Cook touting, among other iOS 8 privacy features and policies, whole device encryption. In theory, full-disk encryption obfuscates the data contained within device memory until a passcode or PIN is entered. Essentially, it makes encrypted tablets and smartphones useless to parties who would otherwise use software tools to work around lock screen protections, like law enforcement. Some may note that whole device encryption has been available on Android since 3.0 Honeycomb, and that Google’s decision to enable it by default is simply reactionary. I can’t disagree, but I would argue the trend is a positive one – if the impact on battery and performance is minimal, why not work to better secure the devices on which we constantly rely? 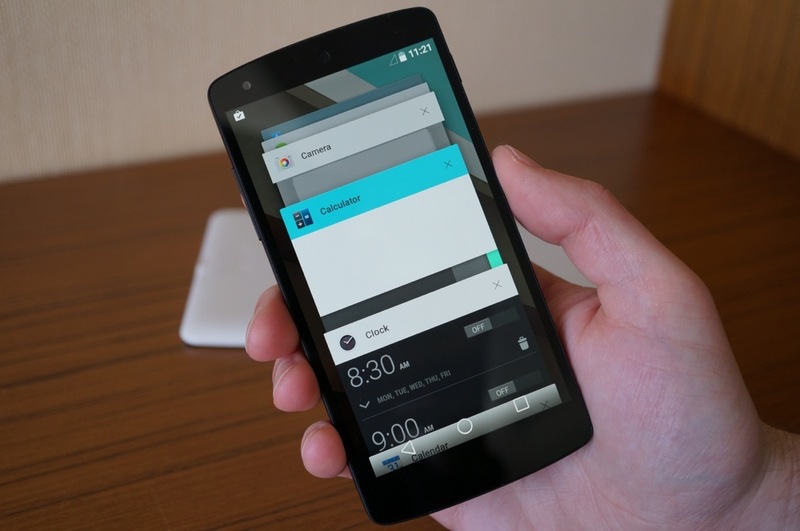 Android L’s release is set for sometime soon, so be prepared for a more secure device once you get the update.